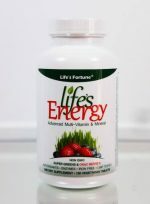 Trusted by medical professionals, naturopaths and experts in the health food industry, retailers and customers. 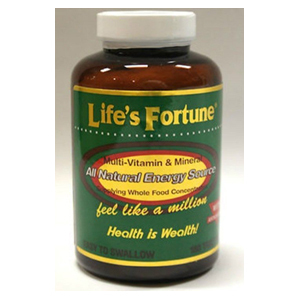 Life’s Fortune Full Spectrum Vitamin & Minerals has received the highest industry recognition. 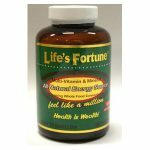 Life’s Fortune received the BEST OF SUPPLEMENTS AWARD in 2010 from Better Nutrition magazine.